The 1917 engine will be will be the centerpiece of a small museum, which will be built at the Hartford Station. 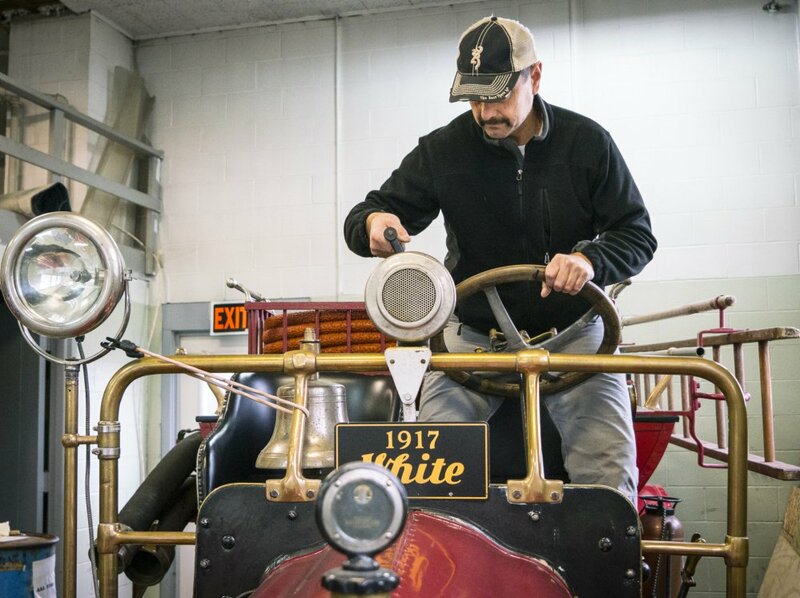 AUGUSTA — Nothing brought more joy to Tom Maclay than owning, driving and showing to children what – he learned through years of research – was Augusta’s first motorized firetruck, a 1917 White-Kress. The Marshfield, Vermont, man and veteran firefighter still loves the old truck, almost as if it was a member of his family. But the 87-year-old said he’s too old to drive and maintain the truck he bought in 1976 and restored and spent years driving in parades and taking to antique vehicle shows. 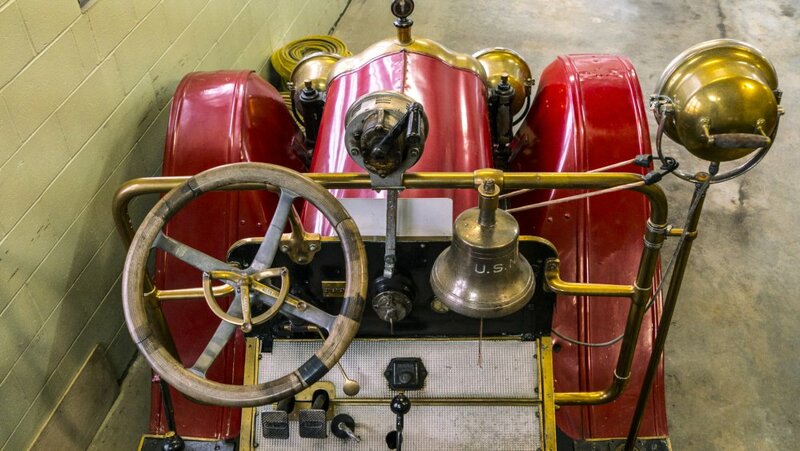 So he donated it to the city, so it could come home to Augusta, where Fire Chief Roger Audette said it will be the centerpiece of a small museum, which will be built as part of the ongoing major renovation and expansion of the fire department’s headquarters, Hartford Station. He said they came to see the truck in Augusta because he’s “getting along in years” and his kids wanted to take him to see the old truck again. 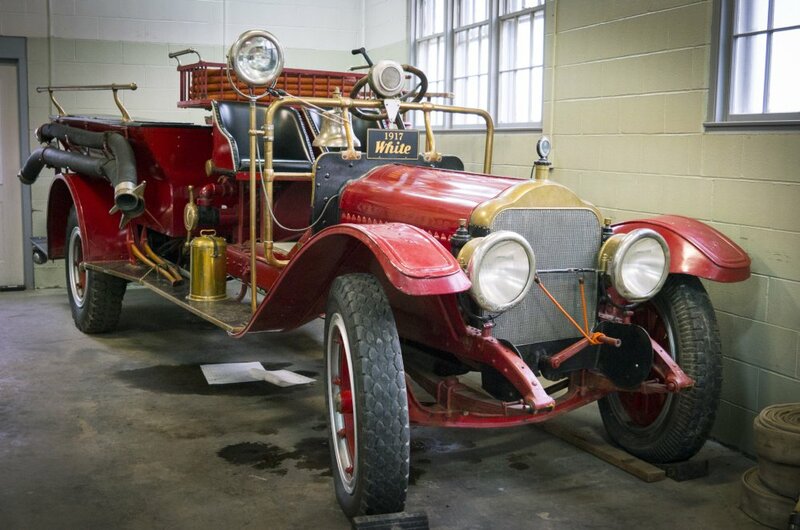 Maclay said it was important to him the truck be returned to the department that first purchased it, Augusta, where it was the first piece of fire apparatus powered by an engine, instead of horses. Audette said he’s thrilled Maclay donated the truck so it could return to Augusta. “I feel so much pride knowing this was a big part of our history,” said Audette. Audette has a Kennebec Journal article about the manufacturer driving the truck through town in his office. They drove the truck through town so everyone could see what it would be like and because the idea of a motorized firetruck was so unusual at the time when officials were considering buying one. “It’s going to be the heart of our museum. The problem with fire department history is, if you don’t document it, 30 or 40 years later, nobody remembers,” Audette said. 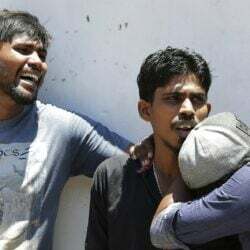 The truck’s connection to Augusta would have been lost had Maclay not done some extensive research to track it back to the city. He eventually learned that sometime in 1942 the city of Augusta sold it to the fire department in East Berkshire, Vermont, which was forming its first fire department. That department ran it into the mid-1950s, then traded it in for another truck. It then fell into the hands of a Connecticut school teacher who had a summer place in Vermont where he had planned to use the truck. But, Maclay said, he couldn’t handle it, because it was too difficult to drive, so it sat in the man’s shed for some 23 years, where Maclay discovered it while checking out a pond on the man’s property for his job with the federal conservation service. The man said he planned to get the truck going again. When Maclay visited again about a year later, the truck was still sitting in the shed. The man agreed to sell him the truck. Maclay bought it and spent about three years restoring it, doing most of the work himself. Maclay for many years was president of the Vermont Automobile Enthusiasts. He also owns a 1933 International pickup truck. But the White-Kress was his only firetruck. The truck, which is started by turning a crank sticking out the front of it to fire up the big straight-eight engine, and is shifted with levers inside its large steering wheel, can be a handful to drive. Audette said he’s driven it twice, briefly, but that he has no plans to drive it on public streets. Audette said the cost to have the truck as a museum piece in the Hartford Station is minimal, as the area where it will go was going to be redone anyway. He said the only additional cost would be adding a ramp so the truck can be moved in and out of the building, though he said he doesn’t plan to have the truck on the road. The museum area will be about 50-by-20 feet. The truck has a bell and hand-crank siren mounted on it, though Maclay said those items aren’t original to it. Maclay said an appraiser put the truck’s value at about $16,000. City councilors voted to accept the donation of the truck in 2012, and it is currently being kept at the city’s Hospital Street fire station. Audette said the current phase of the renovation and expansion of Hartford, the construction of large new truck bays, is expected to be done next spring at which point renovation of the older section of the station will begin. The whole thing is expected to be done in the spring of 2019. Audette said members of the public will be able to see the truck as they enter Hartford, as long as there are firefighters at the station. While the truck runs and appears to be in pretty good shape, Audette said he’d like to see it restored. 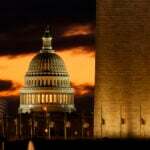 He said the money to do so would be raised privately, perhaps by forming an association or friends group. He said restoration could cost $20,000 to $60,000, depending on the level of detail sought. He said it’s in decent shape now, its frame and undercarriage are solid, and it has been well taken care of. Maclay said people at parades and car shows were often surprised that he let kids touch and climb onto the truck, but he wanted to share the joy it gives him with others.